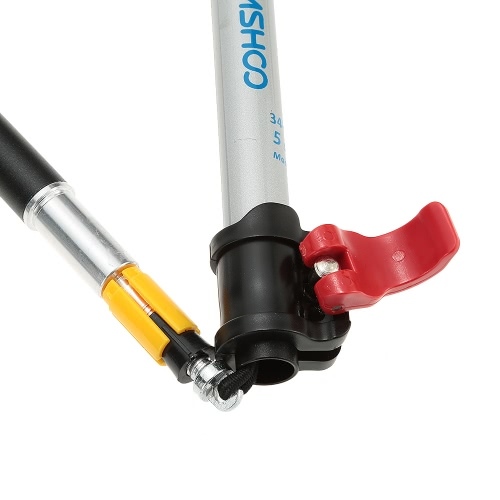 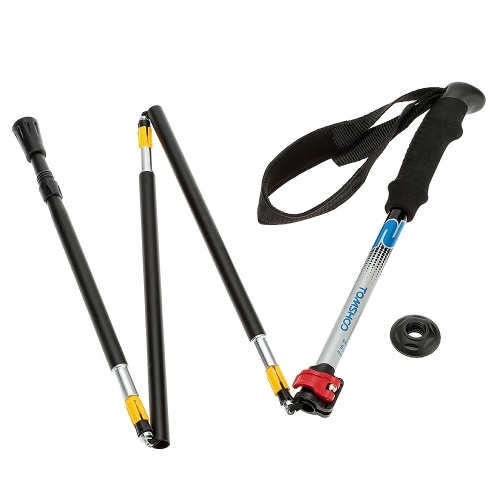 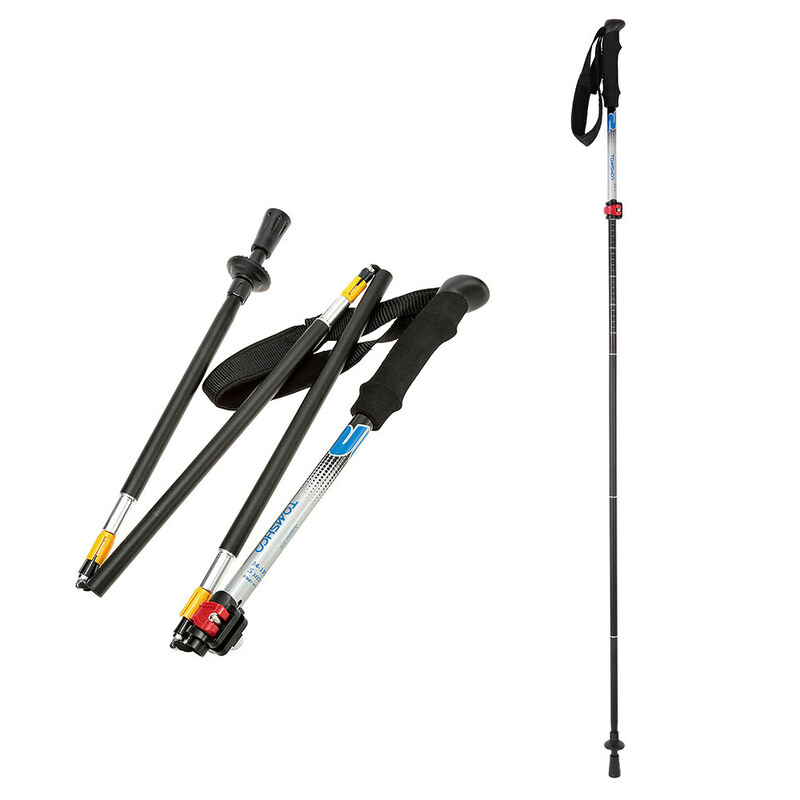 This 7075 aluminum alloy trekking pole is durable and strong. 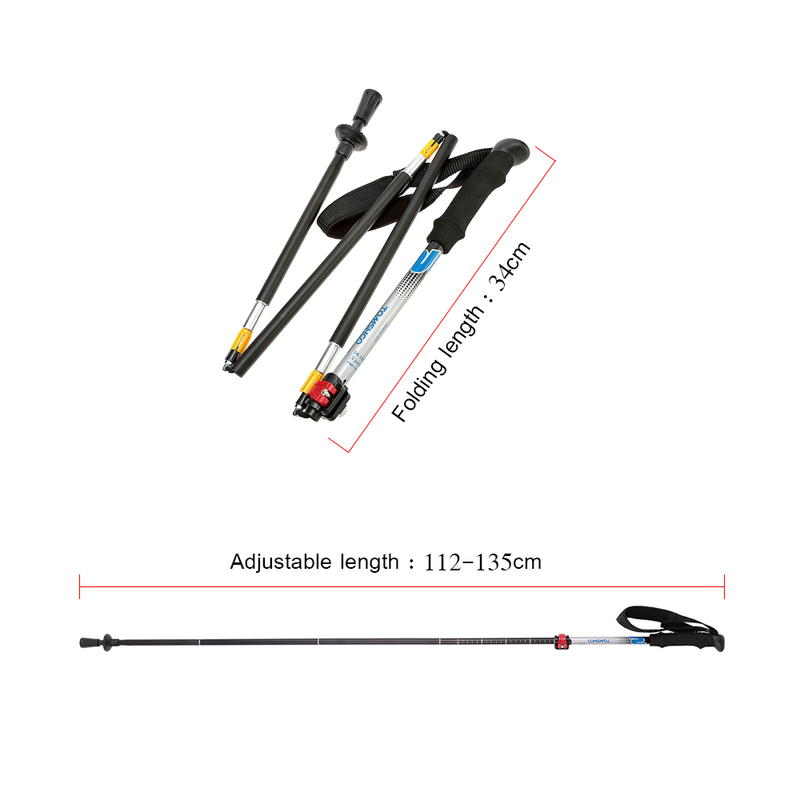 Adjustable height range from 112 to 135cm, can be disassembled in 5 sections and folded to 34cm for convenient carry. 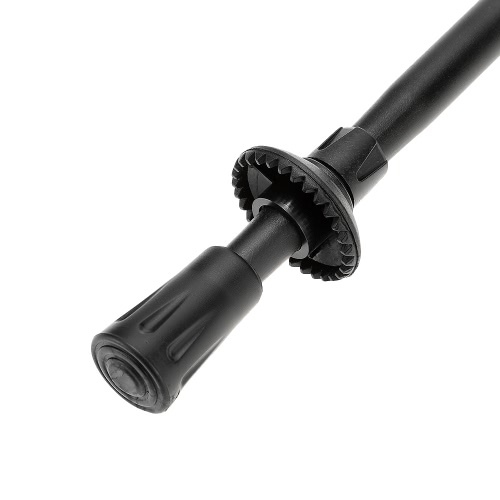 Suitable for many different kinds of terrain by its tungsten steel tip and removable rubber tip protector plus a mud basket. EVA foam handle with anti-slip wrist strap, very comfortable to hold. 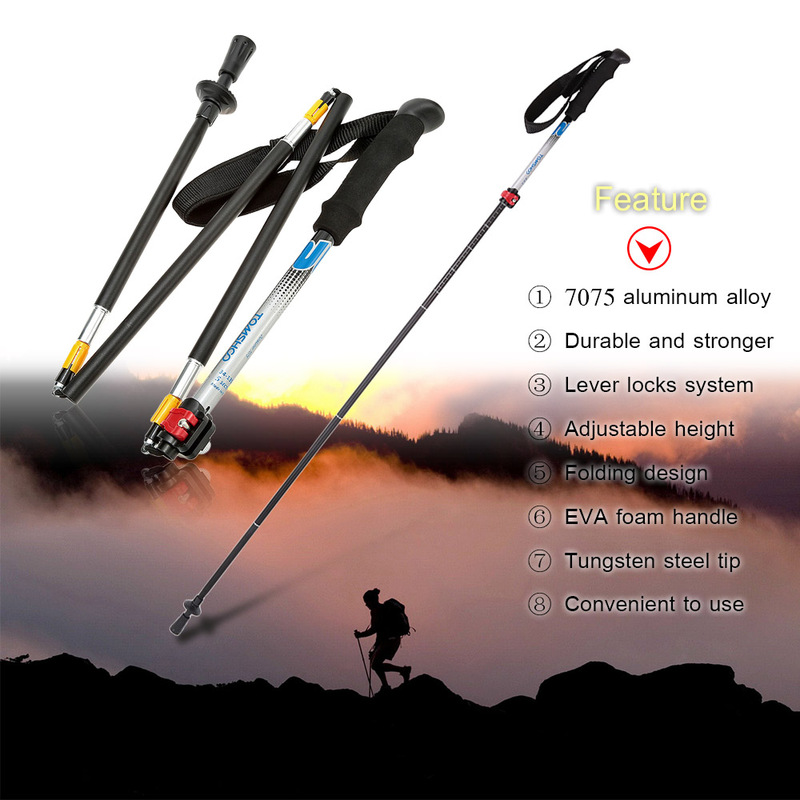 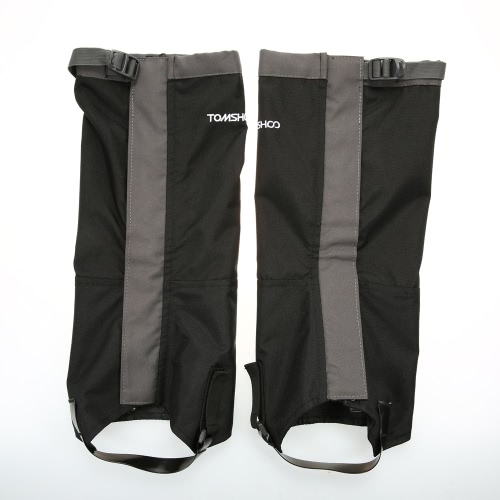 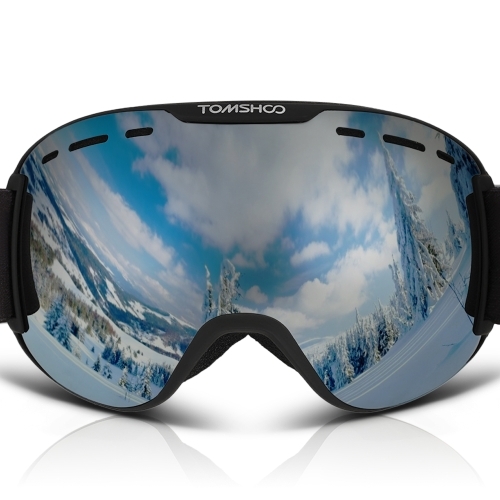 Great for trekking, hiking, backpacking, climbing, and mountaineering. 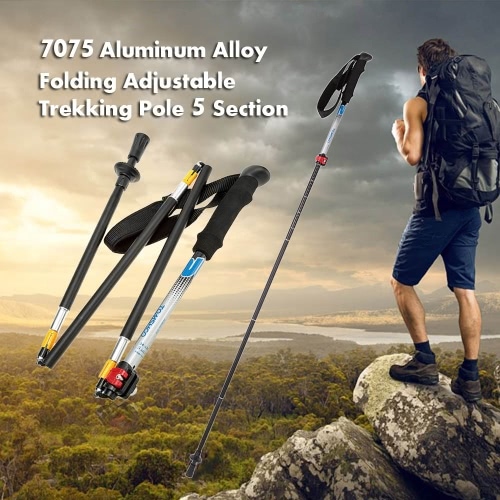 Made of high quality 7075 aluminum alloy, more durable and stronger. Adjustable height range from 112 to 135cm, can be broke down into 5 sections and folded to 34cm for convenient carry. 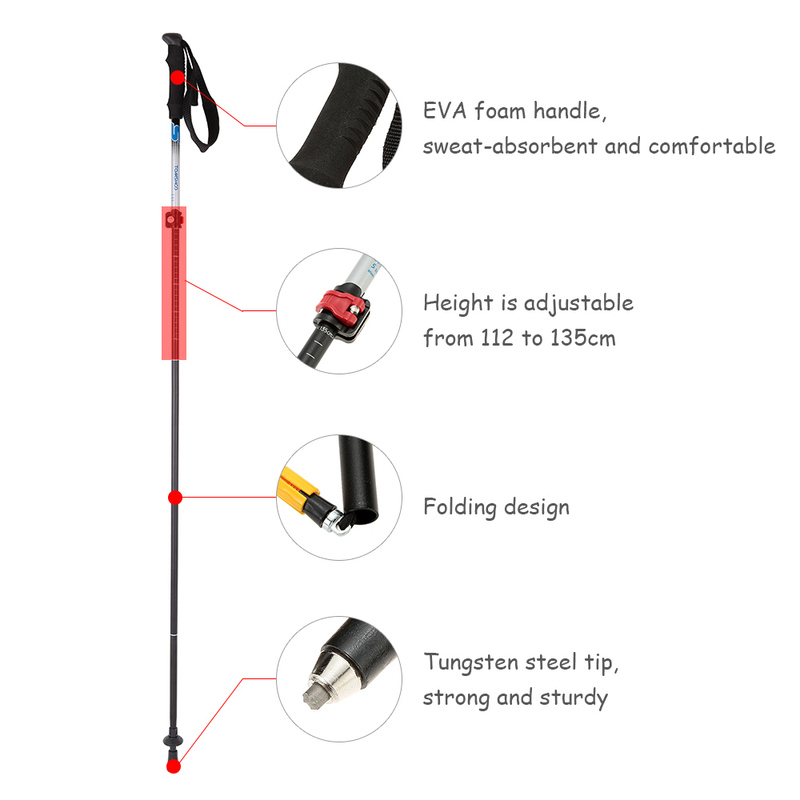 EVA foam handle with rip-stop adjustable wrist strap, sweat-absorbent and comfortable. The tungsten steel tip give you a firm grip on uneven, rocky and challenging terrain, removable rubber cover for flat terrain. Come with a mud basket.